Hello people of the internet! Happy Friday the 13th to all of you. October is my favorite month for a lot of reasons. It's when Autumn starts showing it's true colors, my anniversary with my boyfriend is at the end of the month, and of course Halloween! 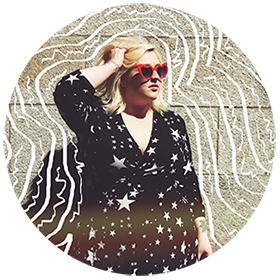 Today I'm collaborating with Mimi from Glitz & Glitter to share some Halloween movies with you guys! 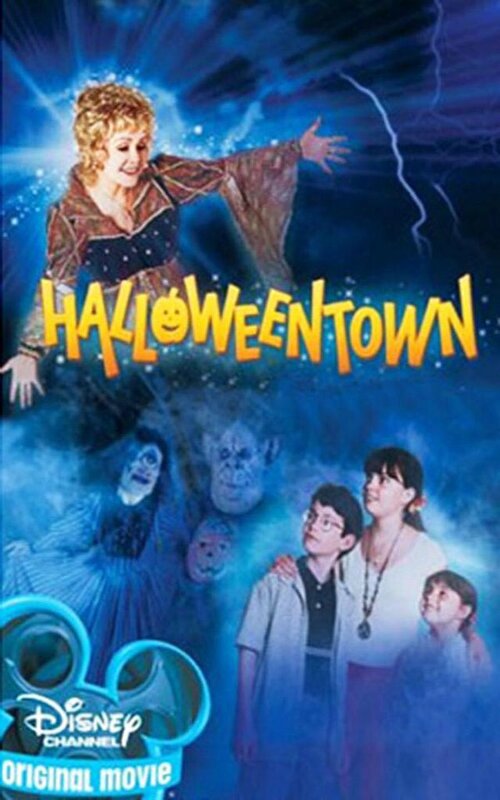 Halloweentown (1998) - Hands down one of my favorite Halloween movies. It instantly puts me in the Halloween spirit (hahahah!). IMDB Synopsis: After learning she is a witch, a girl helps save a town full of other supernatural creatures. 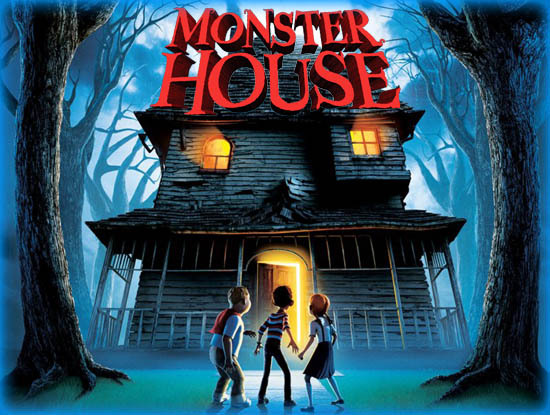 Monster House (2006) - I feel like this movie is seriously overlooked! It has a fantastic atmosphere to it. And, it's perfect for kids and adults to watch. IMDB Synopsis: Three teens discover that their neighbour's house is really a living, breathing, scary monster. 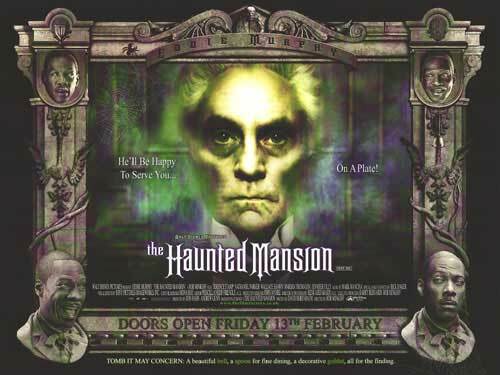 Haunted Mansion (2003) - This movie is cheesy as hell. And, doesn't really hold up to the modern standard of movies. But to me, it's a classic! IMDB Synopsis: A realtor and his wife and children are summoned to a mansion, which they soon discover is haunted, and while they attempt to escape, he learns an important lesson about the family he has neglected. Rocky Horror Picture Show (1975) - Damn, if you haven't seen this then you need to watch it this month. Also, check out this guide if you're watching it for the first time. IMDB Synopsis: A newly engaged couple have a breakdown in an isolated area and must pay a call to the bizarre residence of Dr Frank-N-Furter. 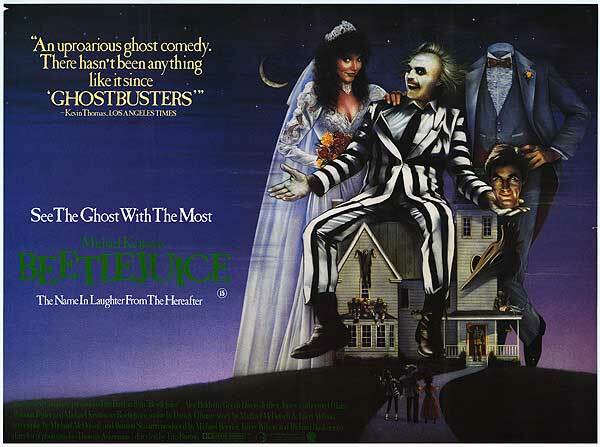 Beetlejuice (1988) - I wanted to be Winona Ryder in this movie. Tim Burton films are always a good choice this time of year! IMDB Synopsis: When a recently-deceased ghost couple finds their now-vacant home invaded by an obnoxious family, they hire a sleazy ghost who gets rid of humans to help them. 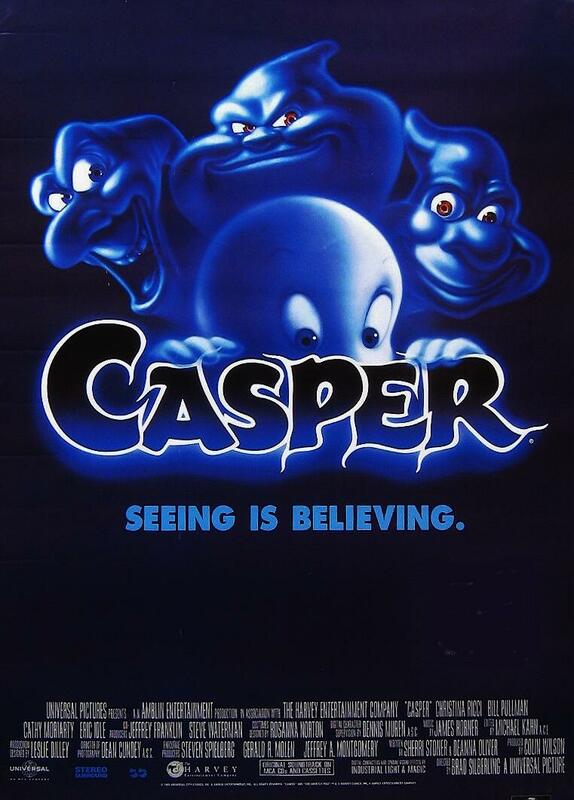 Casper (1995) - Once again, I love cheesy kids films. If you're about the same age as me you probably love this one too. IMDB Synopsis: A paranormal expert and his daughter bunk in an abandoned house populated by three mischievous ghosts and one friendly one. 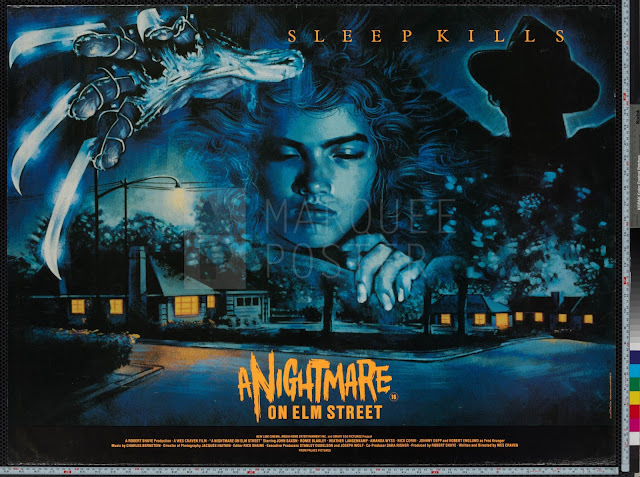 A Nightmare on Elm Street (1984) - THIS IS MY FAVORITE HORROR MOVIE. When I was about 10 my dad let me watch his old VHS recording (which had the Time Warp music video right before the film started) and it haunted my little brain for weeks. IMDB Synopsis: Several people are hunted by a cruel serial killer who kills his victims in their dreams. While the survivors are trying to find the reason for being chosen, the murderer won't lose any chance to kill them as soon as they fall asleep. 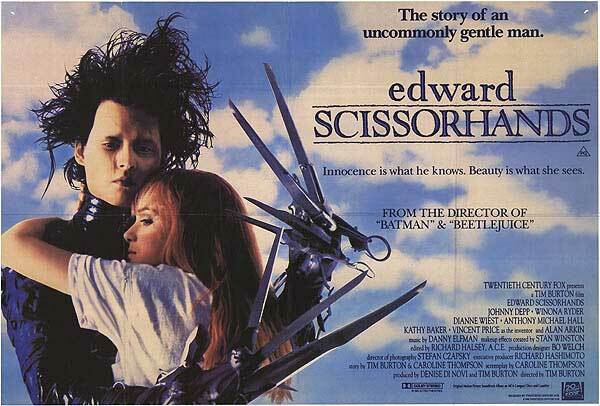 Edward Scissorhands (1990) - Once again, Tim Burton films are the best for this season. I'm obsessed with the style of this film. IMDB Synopsis: A gentle man, with scissors for hands, is brought into a new community after living in isolation. 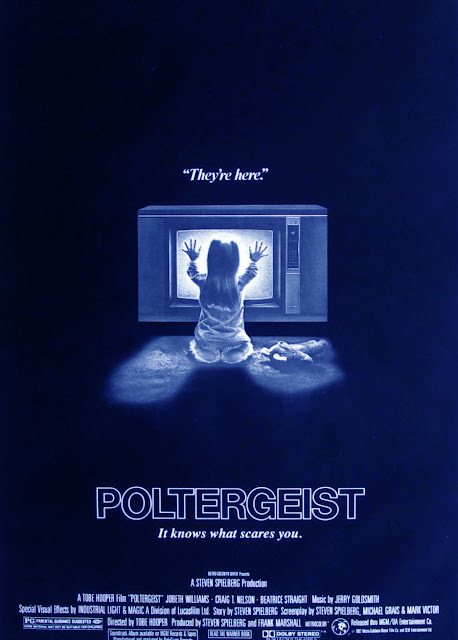 Poltergeist (1982) - This is another one that just straight up scared the crap out of me as a kid. But, I also became obsessed with it. I've seen so many the making of and behind the scenes things for it because of all of the creepy things that happened during the filming and afterwards. IMDB Synopsis: A family's home is haunted by a host of ghosts. 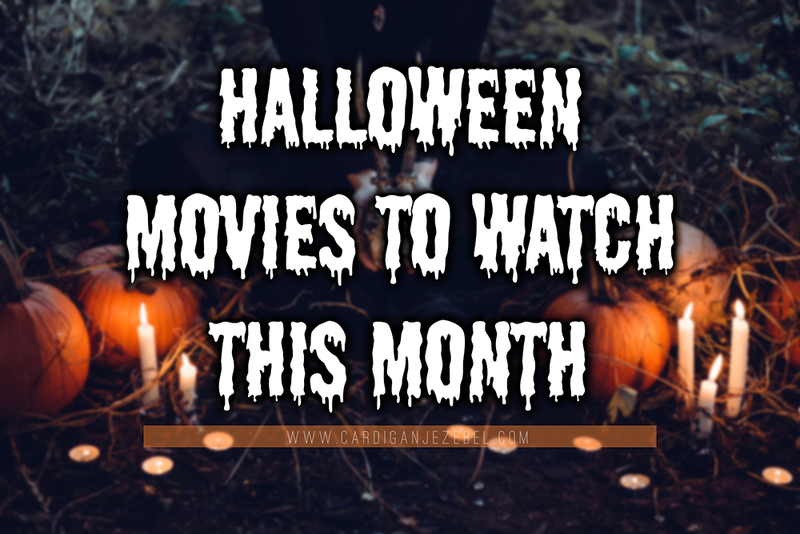 Make sure you read Mimi's post here for more Halloween movies! I agree that Monster House is too often overlooked - such an adorable movie! 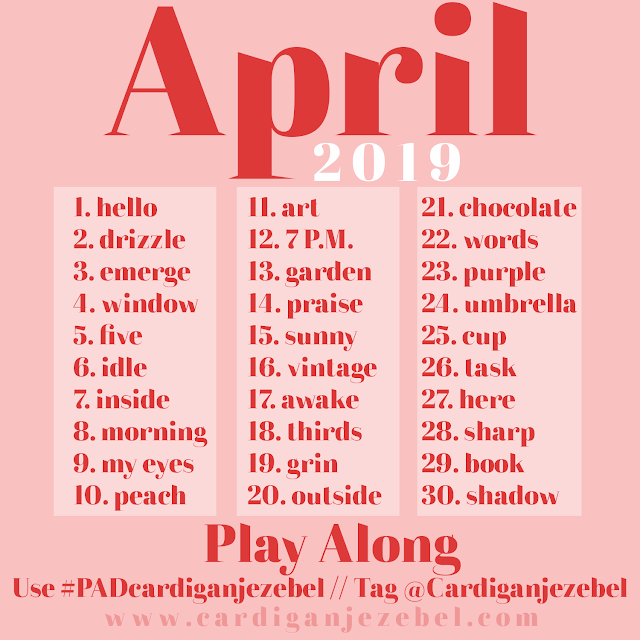 I did my list too! 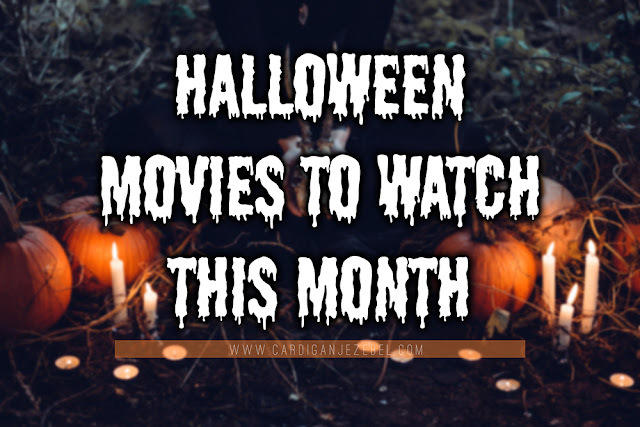 I would like to add Monster house and halloween town.